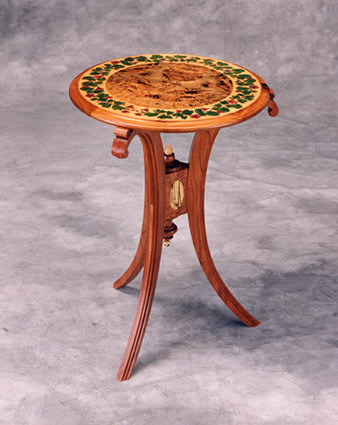 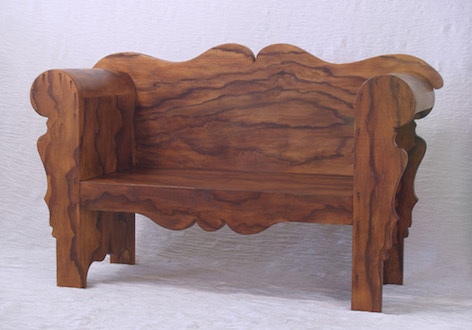 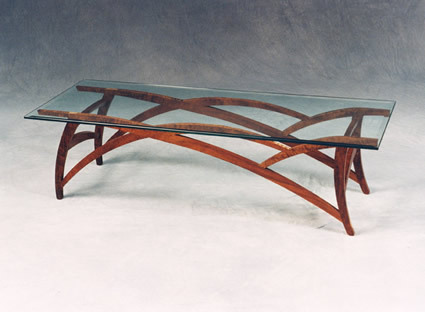 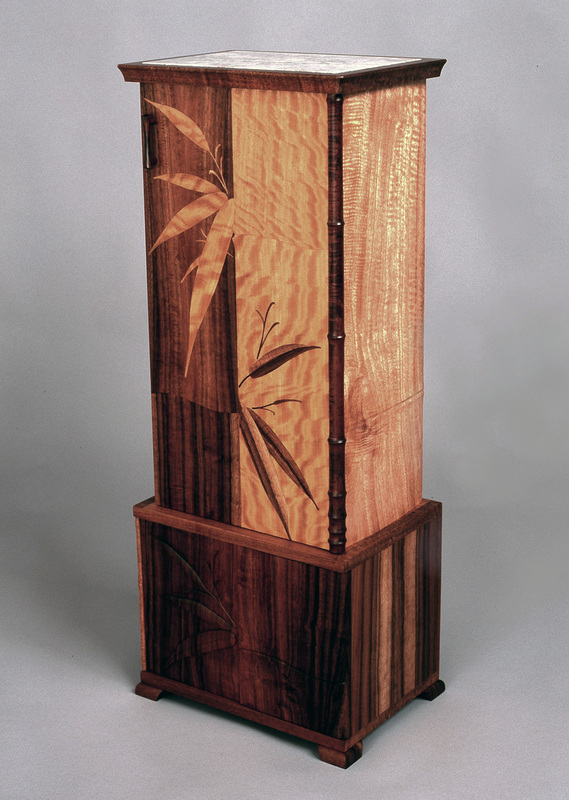 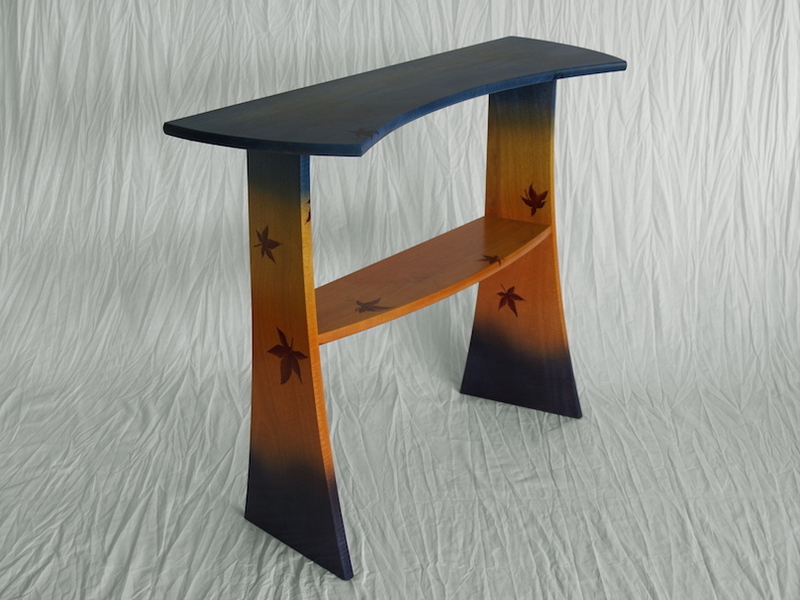 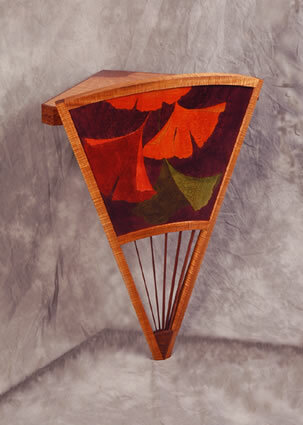 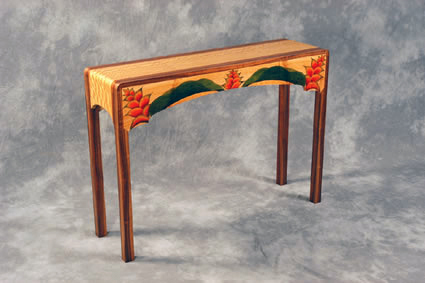 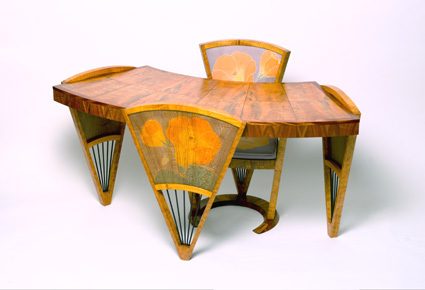 Native Hawaiian woods are carefully selected and used to craft these beautiful furniture pieces. 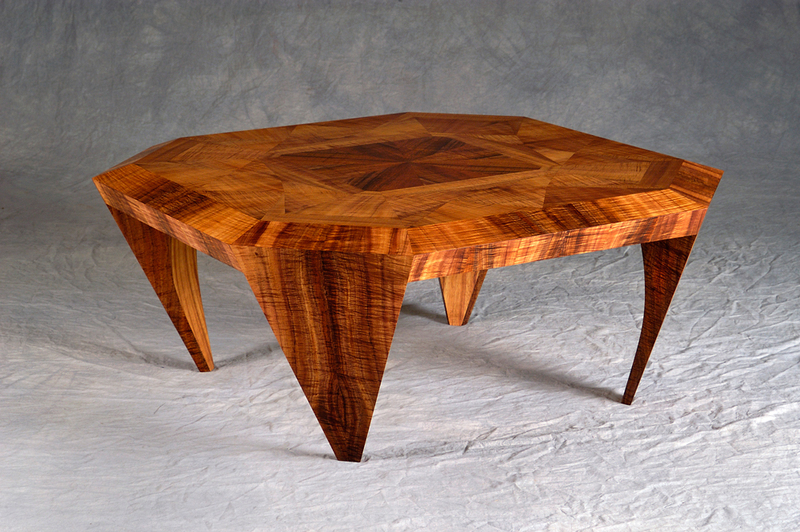 The wood used is sustainably harvested. 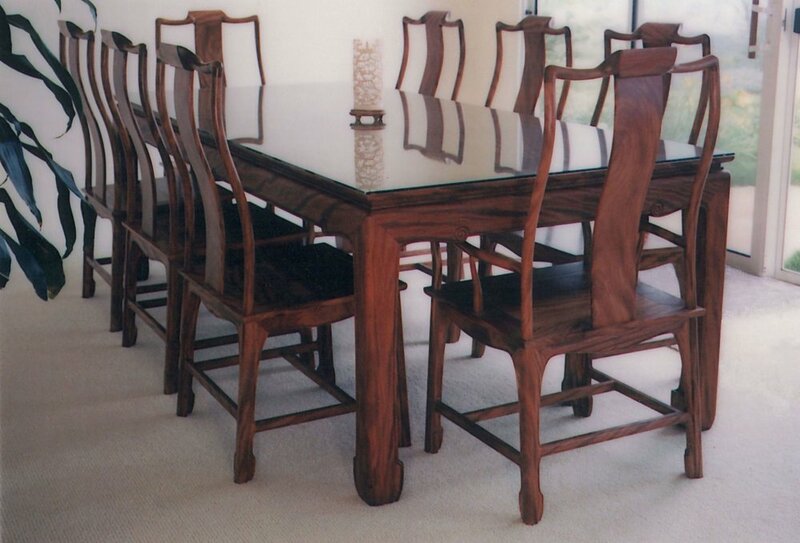 Native Hawaiian woods are carefully selected and used to craft these beautiful furniture pieces. 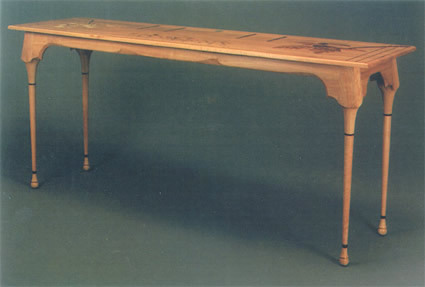 The wood used is sustainably harvested.